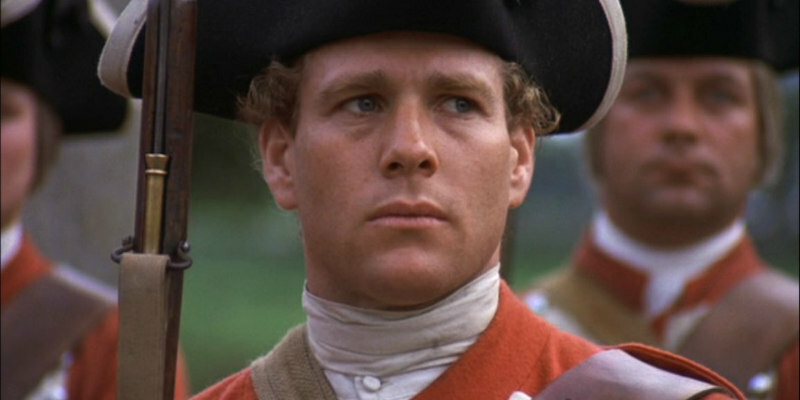 A new video looks at Stanley Kubrick's use of music in Barry Lyndon. Stanley Kubrick is well known for his creative integration of music into his films, and there's no better example of this than Barry Lyndon. A new video from the British Film Institute examines Kubrick's use of music in the film, which is re-released in UK cinemas July 29th.